An IBPO member from Atlanta, GA has recently learned this lesson from personal experience. Officer Justin Fong-Borden was shot and injured when responding to a 911 for a possible break-in on June 4, 2016. Thankfully, his injuries were not life threatening. Two men have been charged in this incident, and Officer Fong has returned home to recover. 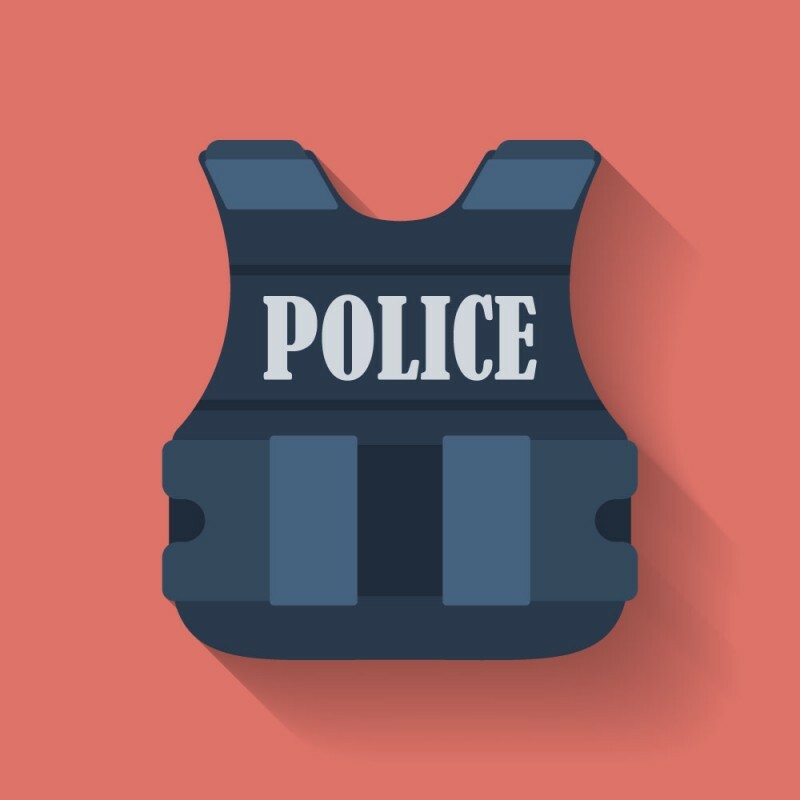 NAGE is a strong advocate for bulletproof vests, as displayed in a memorandum of agreement with Worcester EMS, guaranteeing each member would be fitted with a bulletproof vest, in April 2016 (article).